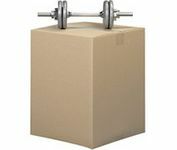 As a nationwide supplier of quality cardboard boxes, we offer a range from strong double wall cardboard boxes to smaller single wall storage and postal boxes for lighter weight parcels. 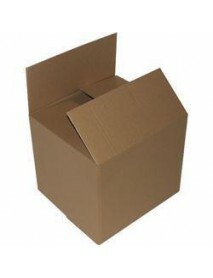 We stock a range of heavy duty export quality cardboard boxes for the commercial business users or smaller postal boxes for mail order business users for eBay and Amazon. 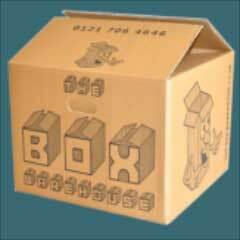 All our cardboard boxes are available to collect from our showroom or can be sent by overnight courier to anywhere in mainland UK. 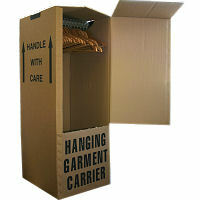 Our range of cardboard storage boxs and postal boxes is growing, we listen to our customer suggestions and develop our stock to suit, please call if you cannot find the cardboard box or storage carton you are looking for, we have been known to have cardboard boxes made to order for customers who buy specific boxes regularly, which we will then add to our cardboard boxes for general sale, so any business, warehouse, home mover or removal firm are able buy them.